Maybe it's me. But to me the glass behind him should not be lower than him. Yes, on Ju-86E it's much worse. "Is that a machine gun in your pocket or are you just glad to see me Hans?" I knew someone will recall ju-86e. 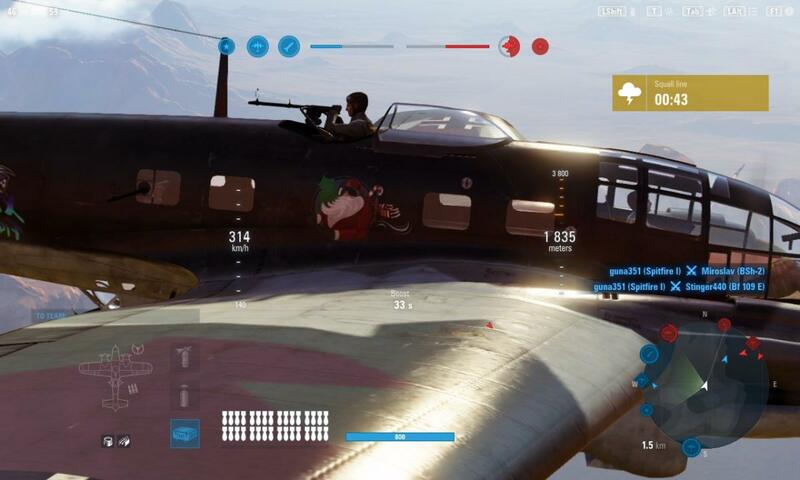 Now they might not fix he-111 gunner, because he does not stick out like the guy on Ju-86e. Nah the He-111 is fine. 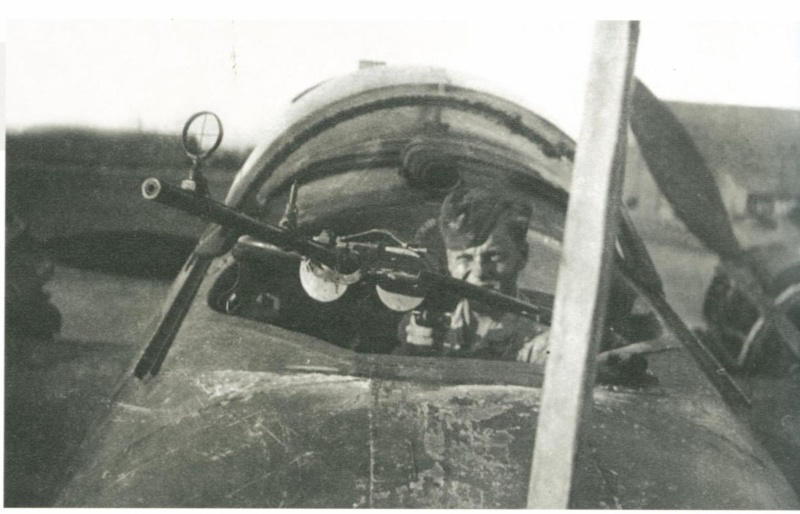 I mean the glass on top was removed to allow the gunner to get in firing position where it turns out to be impossible to access when the glass is closed. Plus it could be cover to a degree, at least better than nothing. 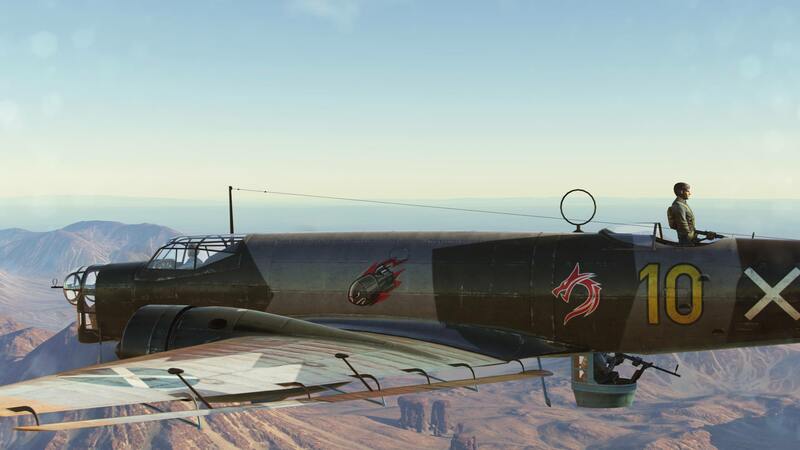 on the other hand, the Ju-86 is SUPER ugly on gunner modeling, hope it got fixed soon. The photos that I have seen have the gunner's shoulders about even with the opening. The cover is correct in size. Big gunner. Edited by vonKaiser, 16 October 2018 - 09:29 PM. Wow. I was right. He is too high in the game. Edited by Bubba_Zanetti, 16 October 2018 - 11:29 PM. 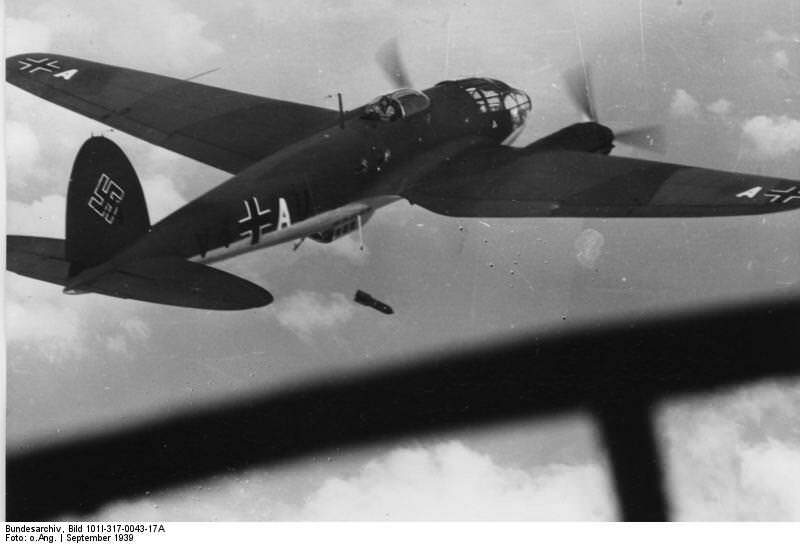 On the first picture where the entire plane is in flight ,the gunner looks like in the game. Strange. Maybe the gunner had seat adjustment.